Since 2004, Exapro has been observing the used industrial machinery market. 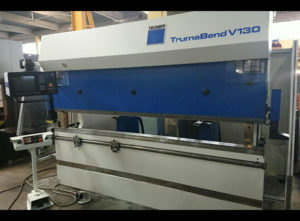 One sure thing is that the online market has boomed for the sheet metal machines category and for the press brakes CNC/NC subcategory. In recent years, some manufacturers have built their reputation and have become leaders. 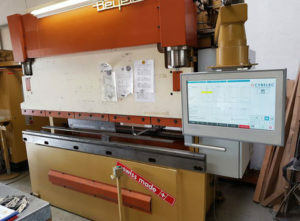 If you are familiar with exapro.com, you will notice that 4,500 sheet metal machines and 700 the press brakes CNC/NC are currently available. As we did for other categories such as machines centers manufacturers or injection moulding machines, we’ve analyzed more than 4,000 press brakes CNC/NC ever listed on our website among 70 brands to determine the top 5 press brakes CNC/NC manufacturers. We will reveal to you the part that manufacturers represent among our catalog. The number may seem low, but after analysis, our users are more inclined to buy machines made by these 5 manufacturers than others. As one of the world’s biggest providers of machine tools and lasers for industrial manufacturing, the German company founded in 1923 stays in the first position. “No other tool can successfully handle so many different production processes”. Trumpf represents 6.68% of our press brakes CNC/NC database and keeps on growing. The reputation of their product creates a high demand on exapro.com. In the second position, there is Amada, the Japanese manufacturer of metal processing equipment and machinery based in Kanagawa. Founded in 1937, this company is especially known for the precision of its machines and the plurality of its models, Today, Amada represents 16.43% of our press brakes CNC/NC database. 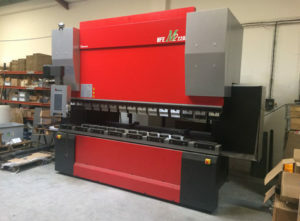 Buying a used Amada Press brake CNC/NC, you are guaranteed to get the best quality at a reasonable price. The Belgium company, established in the 1950s, is active in more than 45 countries today and offer a full range of integrated products for the global sheet metal working market: laser cutting machines, punch presses, Cadman, shearing machines, and press brakes. 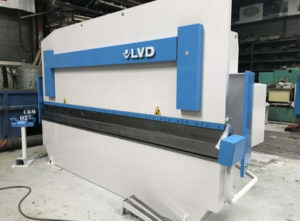 On exapro.com, LVD represents 5.60% of our press brakes CNC/NC database. In cooperation with the Switzerland company Bystronic, Beyeler is in great demand thanks to the high precision and quality of their machine. Beyeler press brakes CNC/NC represent 2.80% of our database. Durmazlar Machinery – with its trademark of Durmar – has been established by Ali Durmaz in 1956. Since then, the company has now 60 years of experience and offer solutions all around Europe in the field of the production of sheet metal working machinery. The company is taking part in many fields such as the automotive sector, the construction sector, the electronics industry, and vessel production. 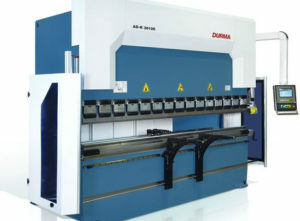 Durma represents 6.36% of our press brakes cnc/nc database. 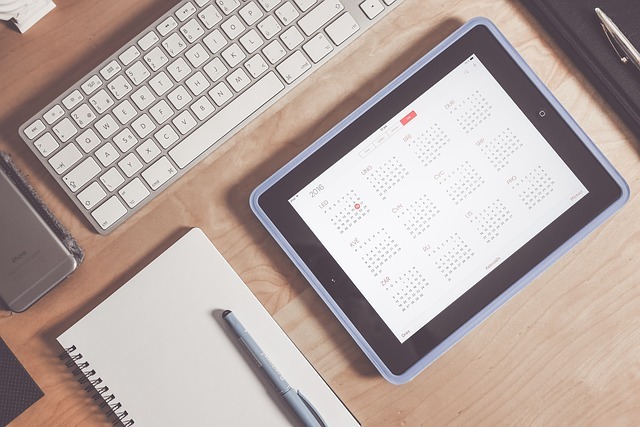 Whatever your machine and its brand, the Exapro’s agents work the same to ensure that buyers get the exact machines they are looking for and sellers only get introduced to serious and qualified leads.